Second Harvest of South Georgia, the largest rural food bank in Georgia and a member of the Feeding America network, commissioned a study and report on rural hunger in the area made possible by generous funding from the Georgia General Assembly. 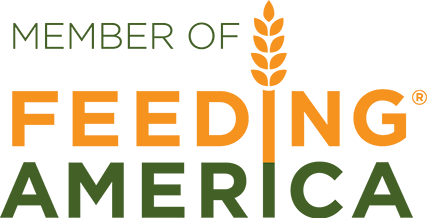 This study is the first of its kind – providing data on rural hunger at both a high level and in-depth county by county basis. The purpose of the study is to assess the current state of food insecurity in the Food Bank’s service area and to suggest systematic and practical steps to quantifiably reduce hunger in the 30 counties it serves in South Georgia.